Long time friend of Blue Coast Records and slide guitarist supreme, Tony Furtado stopped by our studios for a "live in the studio" recording session. 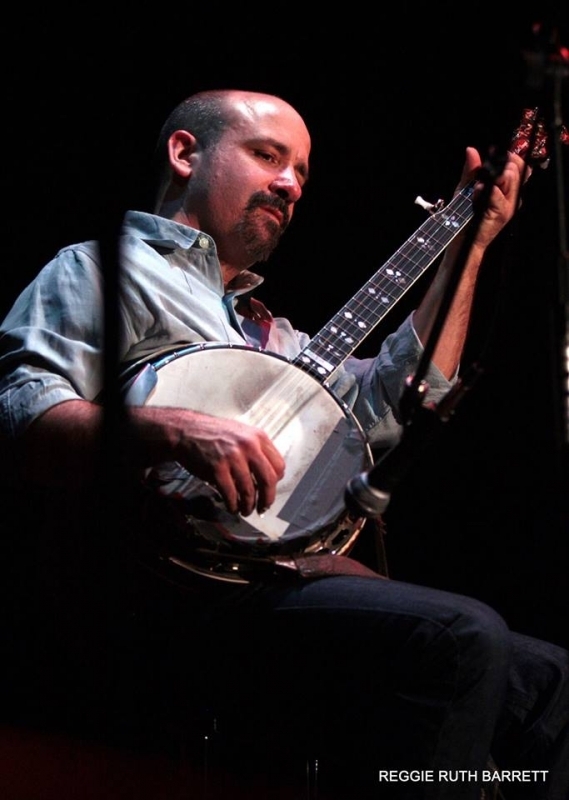 Tony is also a two time national banjo champ and shows off a little solo banjo here also. This recording is direct to DSD, solo guitar, no editing or overdubs -- just pure performance by a master. Tony performs classic blues and some original recordings on this session. You can also here Tony on Blue Coast Collection 1.